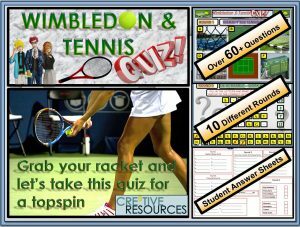 Assemblies / Form time / Lessons / Activities. 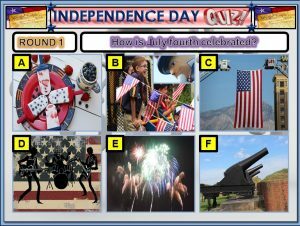 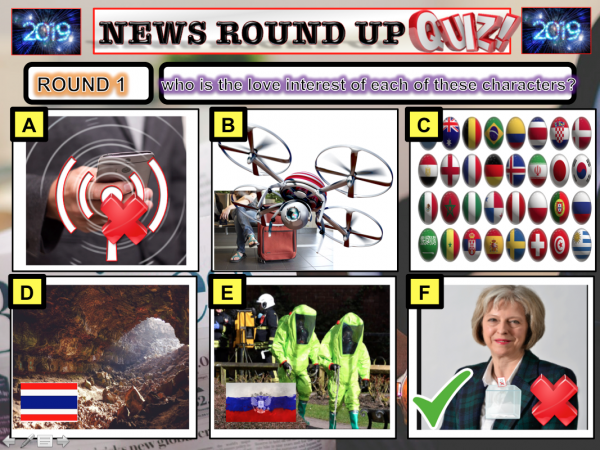 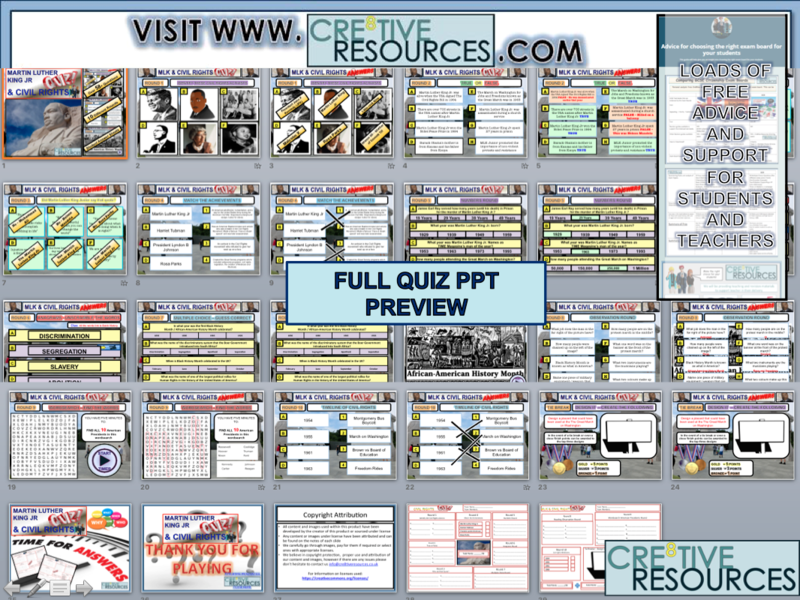 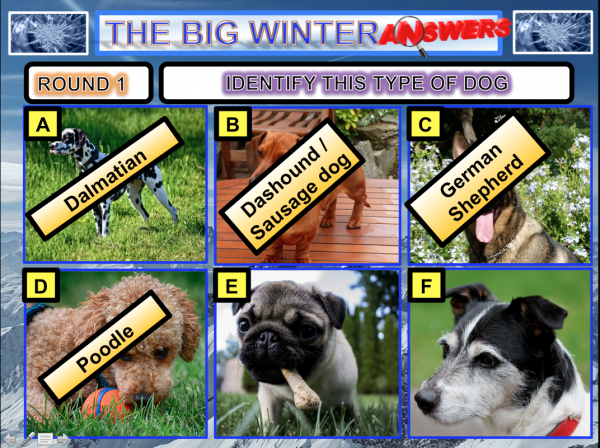 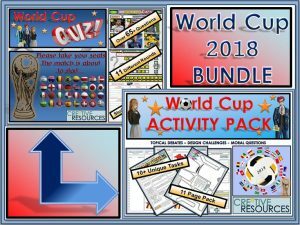 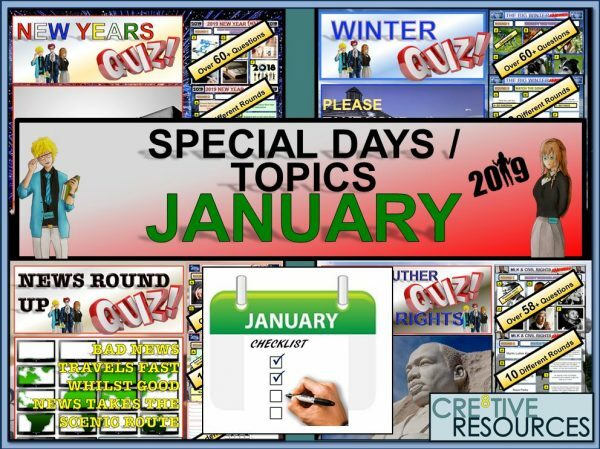 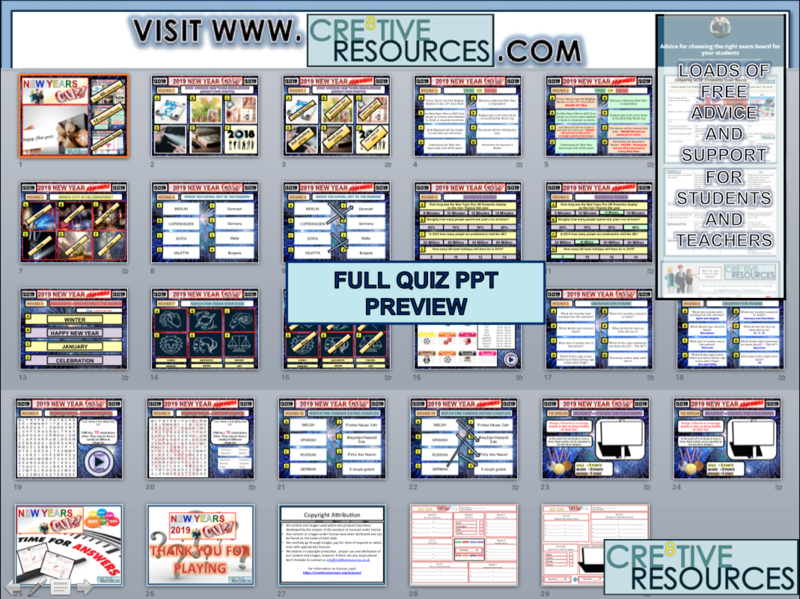 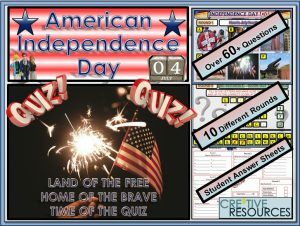 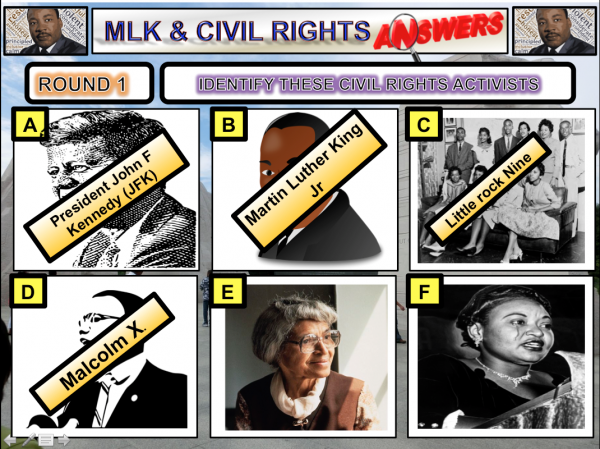 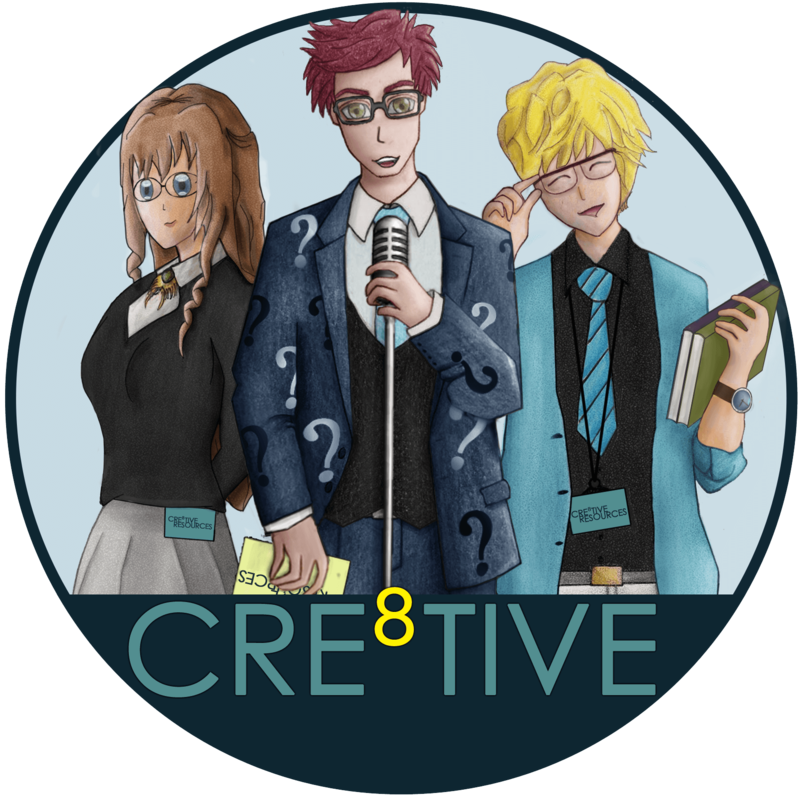 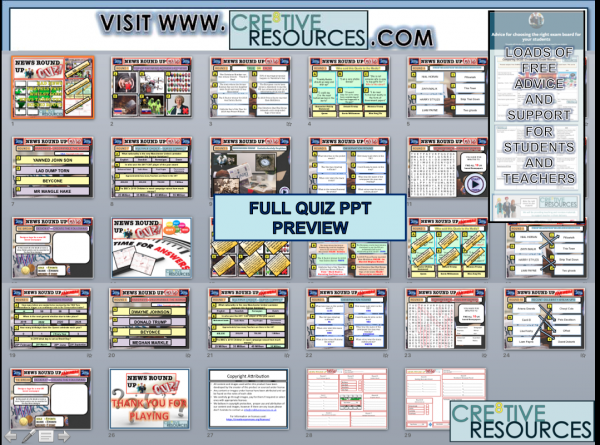 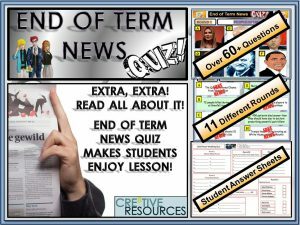 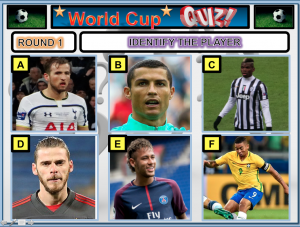 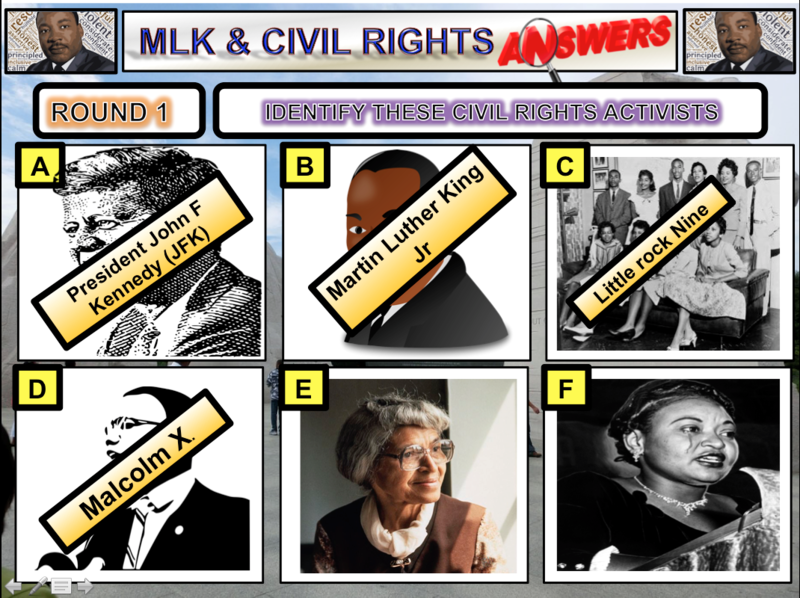 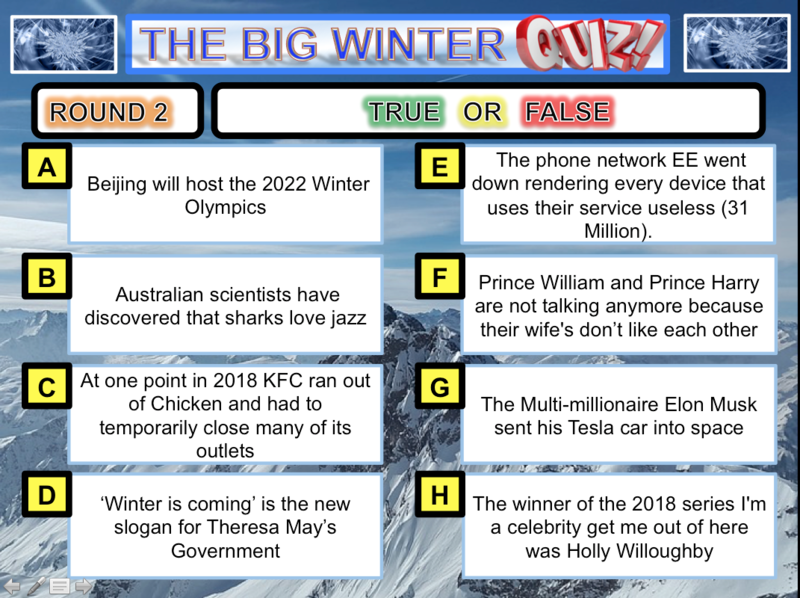 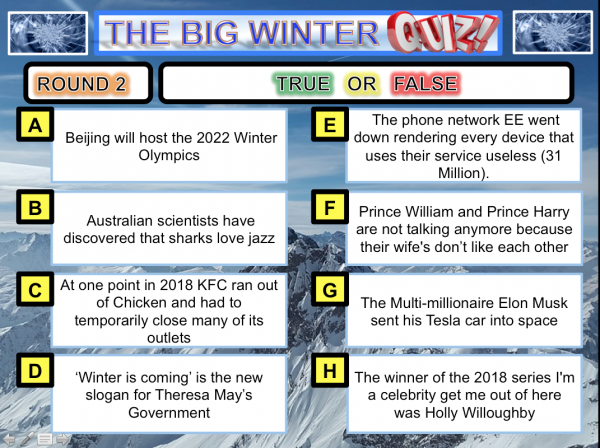 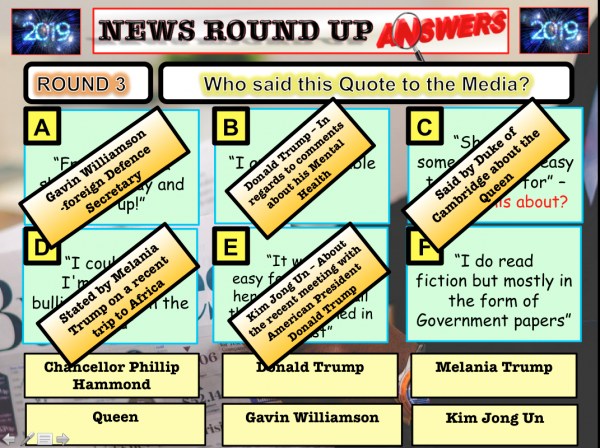 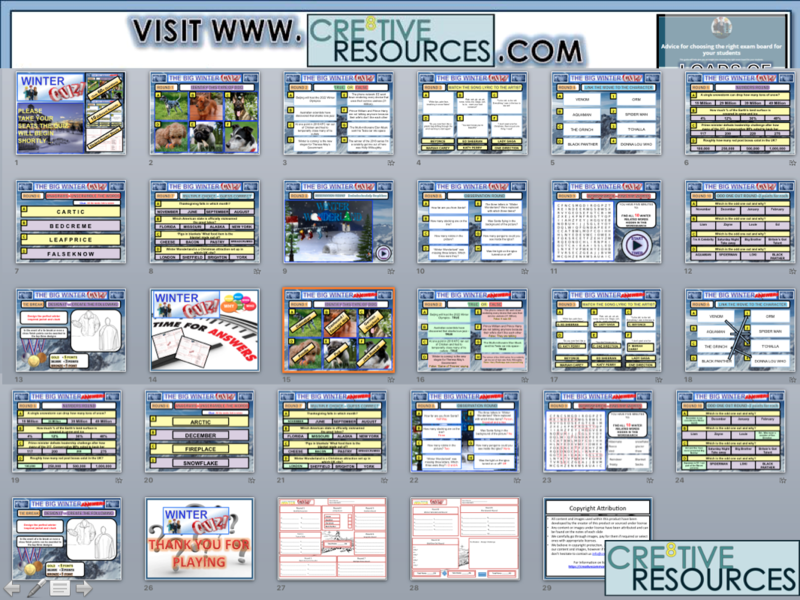 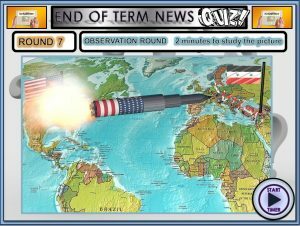 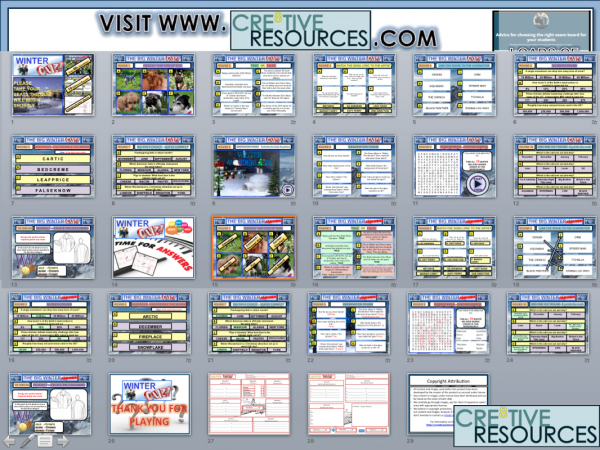 This quiz resource is perfect for lesson time (Tutor, PSHE, Citizenship, RSE, British Values) form time, extracurricular clubs, part of a drop-down day or as an educational treat for your class or stimulus for an interactive assembly. Great way to engage students, promote healthy competition and discussion on sensitive and topical issues. 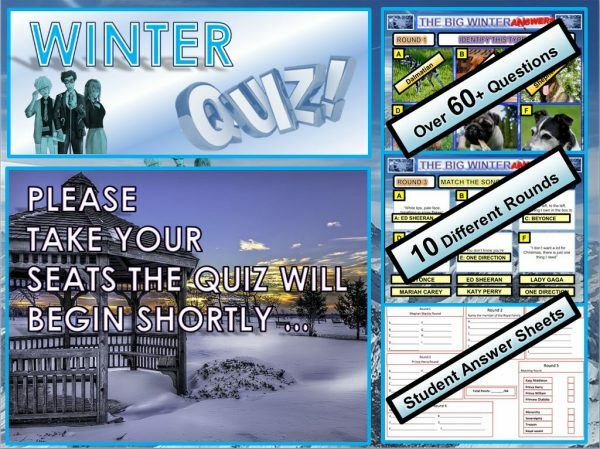 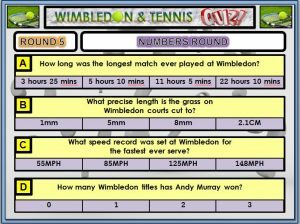 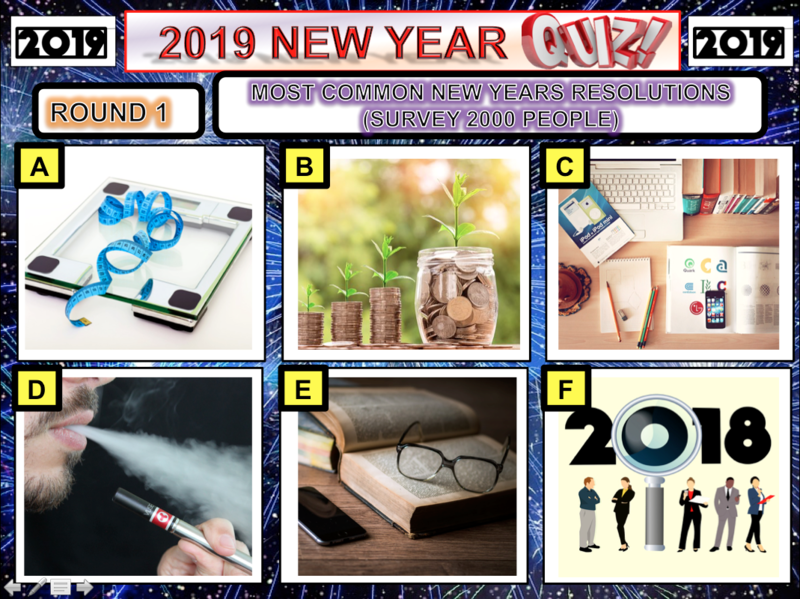 Each Quiz could last up to 1 hour easily or could be split over several form tutor sessions with a variety of different tasks/Rounds to chose from – The opportunities for implementation are various.